On Sunday, January 21, Anthem Camarillo, Anthem Thousand Oaks, And Anthem Ventura Will Not Be Meeting In Their Normal Buildings. But Anthem Church Will Still Be Gathering. So often we’re told to read our Bibles, but why? What is it that makes Scripture so important? For some, scripture can be viewed as stuffy and archaic, for others it’s too theoretical and conceptual, and for many of us, it’s a rule book waiting to bash you over the head at the first sign of sin. We need to understand what it is that makes Scripture worthwhile, we need an explanation to it. Here are 8 reasons what Scripture is and the benefits that are waiting for you. This Sunday we dive back into the gospel of Matthew. Matthew is a powerful biography of Jesus Christ and has been an immensely rich book for us as a church family. Nine that stood out to me this past year. Throughout 2018, we are reading the Bible together. The Bible Reading plan is about learning the Scriptures through a daily commitment to opening your heart and mind to God. This is a discipline essential to all disciples of Jesus. We believe the church is a family, and our hope is that everyone who calls Anthem Ventura home would be connected, growing and thriving in their relationship with Jesus and with others. Here are a handful of ways to connect & stay connected at Anthem Ventura this year. With the Thanksgiving holiday around the corner, we have a culturally presented opportunity to reflect on thankfulness. The Anthem Ventura Weekly is where you can find news, details on our upcoming events, and important items about life in our community. Our app connects you to a variety of resources, including sermons, info, events and more. 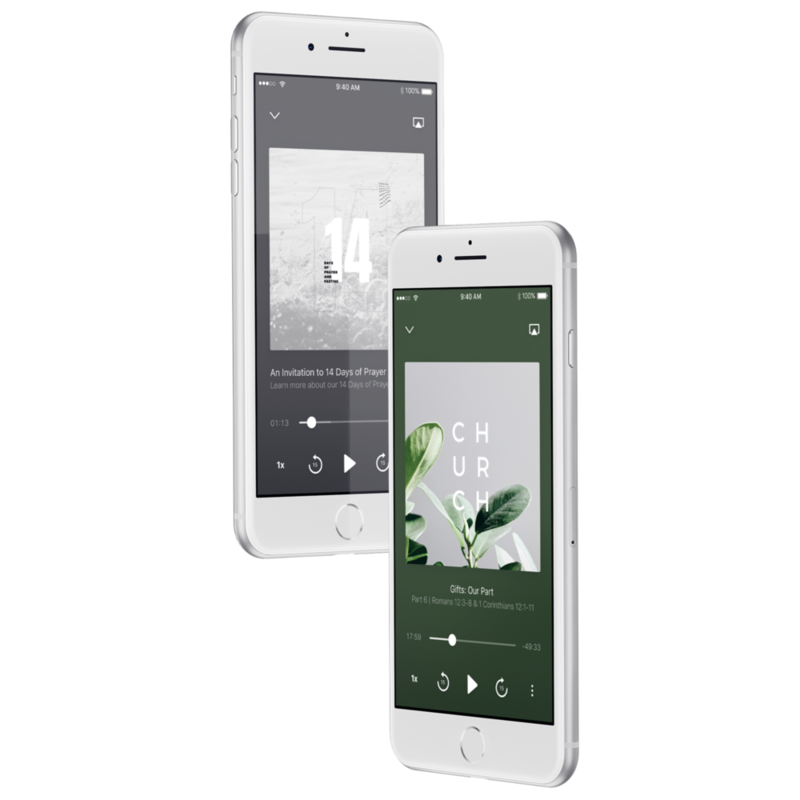 Our app connects you to a variety of resources, including sermons, info, events and is the best way to stay in the loop with our church. Anthem Church uses Slack for all internal communication. It’s a great place to connect with each other, share prayer requests, and it’s where all our Community Groups and Serve Team communicate. If you are a part of Anthem Church, join the conversation! 482 E. Santa Clara St.
Anthem is all about family, so no matter how big or small your question you can always find people ready to help. Take a moment to fill out our connect card and we will get back to right away! Anthem Ventura is part a family of churches helping people find their way back to God. The Anthem family of churches is united around shared mission, vision, values, and submission to the Lordship of King Jesus. In our cities, we are working to obey Jesus in helping people find their way back to God.